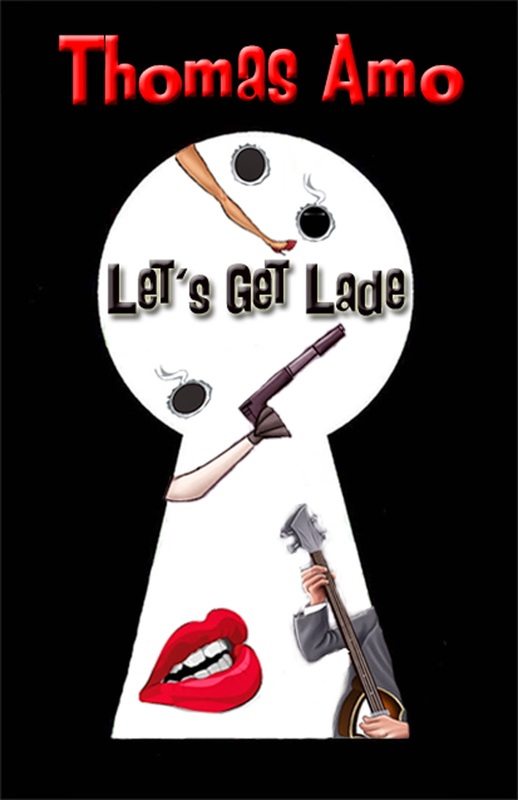 Radio Rock 92.6 The Blitz: LET'S GET LADE HITS THE UK STAGE! LET'S GET LADE HITS THE UK STAGE! In 2001 I sat down to write my first American farce. 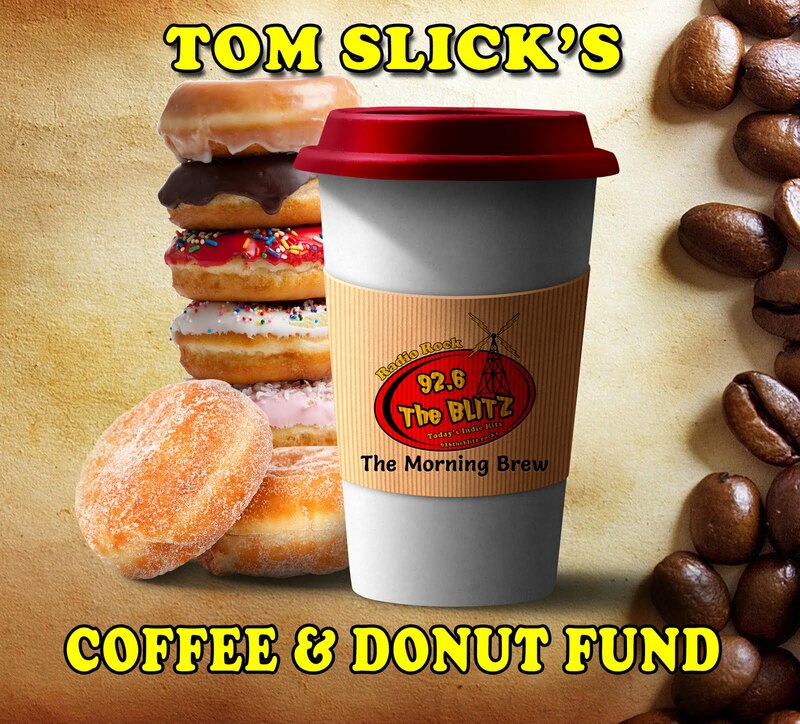 Having been a full-time theatrical producer since 1997 I had already penned "Burgled Again, Bob's Your Auntie, Direct Deposit, Lock, Stock & Bagel." All British farces, now it was time for something a little more American yet with that irresistible love for everything 1960s. Having grown up in the era of Beatles, James Bond, The Avengers, The Prisoner, I decided to pay homage to my boyhood heroes. And what better way to do that, write a comedy send up of those themes, music, movies, and television shows we all came to know and love so well. "Let's Get Lade" was a tip of the hat to a time where the laughs honest, the jokes unfiltered and still clean. When you first hear the title it's usually followed by the raise of an eyebrow, but it's not as naughty as it sounds, it's your dirty thoughts, as "Lade" is a person. It's New York City 1964. The weekend the Beatles are making their famous debut on The Ed Sullivan Show. The setting is the Plaza hotel. Alex Fraser is a desk clerk who's arranged it, so his brother Freddie can use the penthouse suite for a tryst with a client he's been sweet on for the last seven years. The trouble is, unbeknownst to Alex, his boss, Lionel Milford, the hotel manager has arranged it, so the CIA can hide spy novelist, Henry Lade from the Russians and East Germans. It also happens to be the very same room the Fab Four will be occupying as well. With Freddie out to meet the girl of his dreams, Mr. Henry Lade forced into hiding from potential assassins and the biggest sensation since Sinatra all converging in the same space. What could possible go wrong! Aside from it becoming a hit show for our theatre, running for 3 months straight and then again in 2004. Let's Get Lade became a novella in winter of 2011 and next week the play will be taking the stage again only this time it will be on the other side of the pond. Leeds University in the UK to be exact, thanks to director Luke Haywood. Finding the novella by sheer accident, Haywood thought this was perfect to be a play for the theatre, having no clue it originally was. 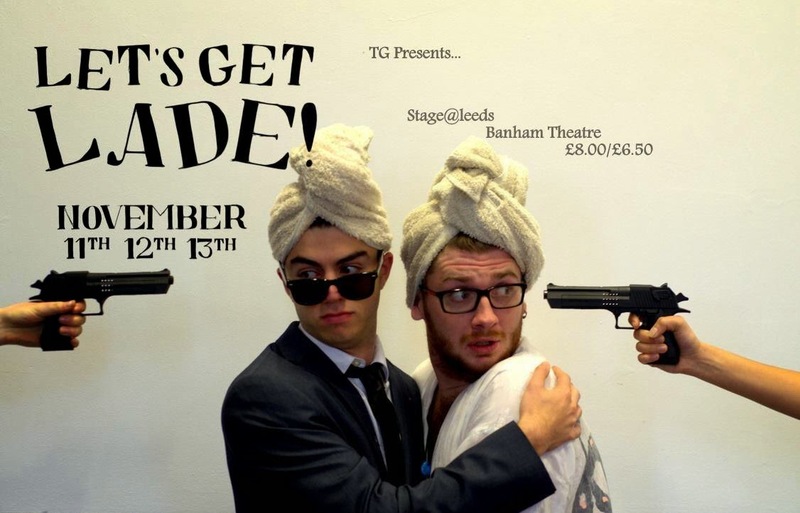 With the author's permission (me) Luke, adapted the play for the Leeds University Union Theatre Group and arranged for the first international production of "Let's Get Lade". The show opens this Tuesday November 11th. And plays November 12, 13th as well. 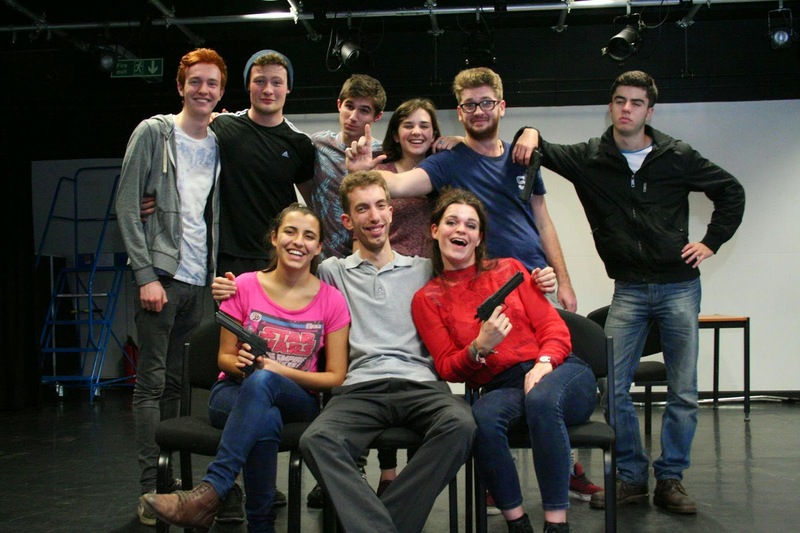 Haywood has arranged an amazing cast of actors, some appearing in their very first farcical production. So, if you're in the neighborhood and want to "Get Lade" too this week. You're in luck! But you better hurry, tickets are going to go fast!